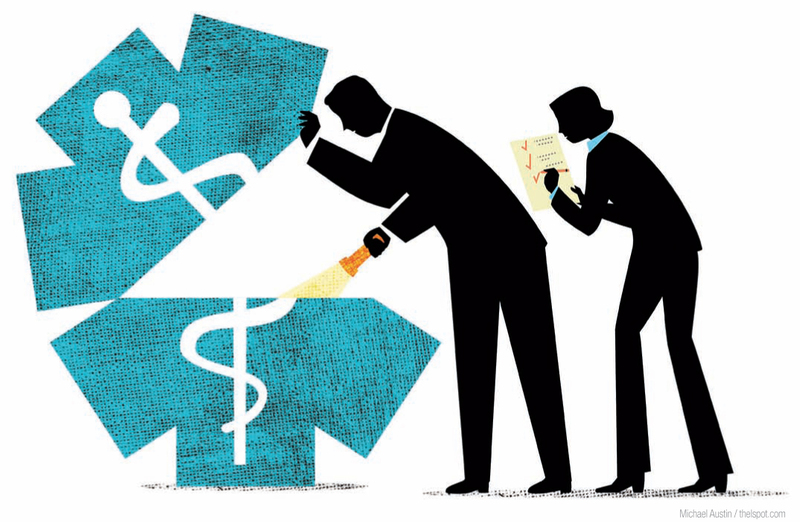 Self-funded plans and PPACA: Is this the new normal? In the wake of the upcoming (though slightly delayed) employer shared responsibility (or play or pay) requirements of the Patient Protection and Affordable Care Act, theres been increased interest in self-funded health plans, particularly among those employers who will be subject to the requirement. In the wake of the upcoming (though slightly delayed) employer shared responsibility (or “play or pay”) requirements of the Patient Protection and Affordable Care Act, there’s been increased interest in self-funded health plans, particularly among those employers who will be subject to the requirement. The benefits community will likely face many questions from current and potential customers about self-funding options and this overview will briefly touch on the basics of self-funded plans, the pay or play requirements, and a few reasons that PPACA may have caused increased interest in self-funding.